When someone you know and love has been seriously injured in an auto accident, you can rely on the legal team at Joe Horrox Law. Helping clients from Bethune Beach and other communities in the area, we are committed to good resolutions in legal cases involving negligence and disregard for safety. Nowhere is this commitment more important than in major truck accidents. Commercial 18-wheeler ruck accidents can cause major injuries, and they have also been known to cause fatalities. 18-wheelers are among the most dangerous kinds of vehicles on the road. Not only do they take up a great deal of space, but the blind spots for the driver is massive and the force generated in a collision can be catastrophic. For these reasons it's of the utmost importance you be alert and aware any time you are driving around an 18-wheeler. Give the truck ample space, and make sure that you are in a spot adjacent to the truck that allows the driver to see you at all times. One of the most deadly kinds of incidents that may occur involving an 18-wheeler is a jackknife accident. Jackknife accidents involve the outward swinging of a truck's trailer, eventually causing the vehicle and the trailer to fold in on itself not unlike a pocketknife. These kinds of accidents can lead to multi-car collisions and pile-ups, resulting in severe injuries for all involved. A jackknife accident isn't the only way that a multi-car collision can occur. Sometimes multi-car accidents may happen as a result of the truck veering into an adjacent lane. This can strike one care or multiple cars, which may then lead to collisions with other cars on the road. A terrible chain reaction may occur, leading to multiple injuries. Perhaps one of the scariest kinds of accidents in these cases involves truck driver falling asleep behind the wheel of their vehicle. Driver fatigue can result in impaired reflexes and problems with decision making as well. This means reactions times are seriously impaired and accidents become far more likely. Since truck drivers often pull long hours, these kinds of accidents are sadly not uncommon. While truck drivers bear lots of responsibility when they cause accidents to occur, but trucking companies should be held accountable as well. When a trucking company has policies in place that keep their drivers on the road for too long without breaks for rest, this can pose a danger to everyone sharing the road. In addition, trucks that are improperly serviced and looked after may be hazardous even though a driver is abiding by all traffic laws. 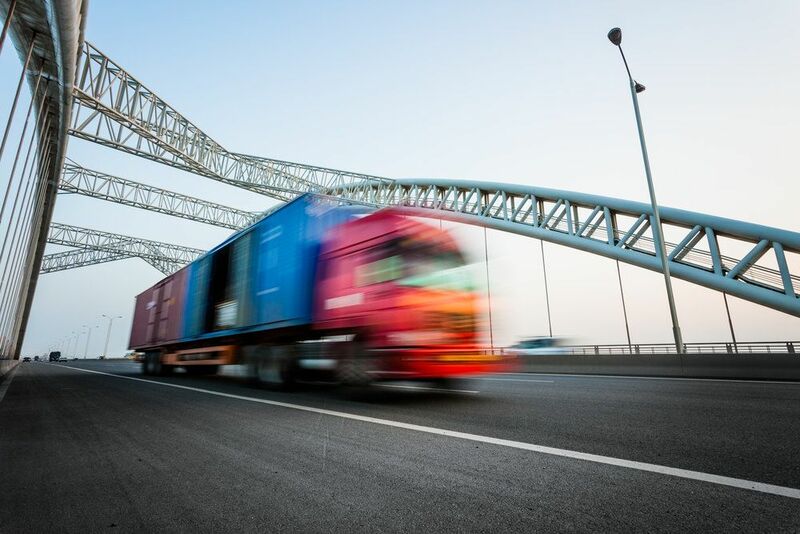 In such instances, the trucking company should be held accountable for injuries and fatalities as well as any vehicle damage and other losses that occurred as a result of the collision. If you or someone that you love has been harmed in a truck accident with an 18-wheeler, it's important that you contact our personal injury law firm today. At Joe Horrox Law, we will help you in your time of legal need.